Welcome! 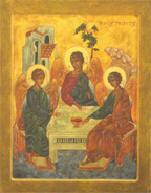 This site is designed to be of service to Orthodox Christians who are residing in or visiting Washington State. We hope this site will aid you in your search for an Orthodox Church within a particular jurisdiction, city or locale. 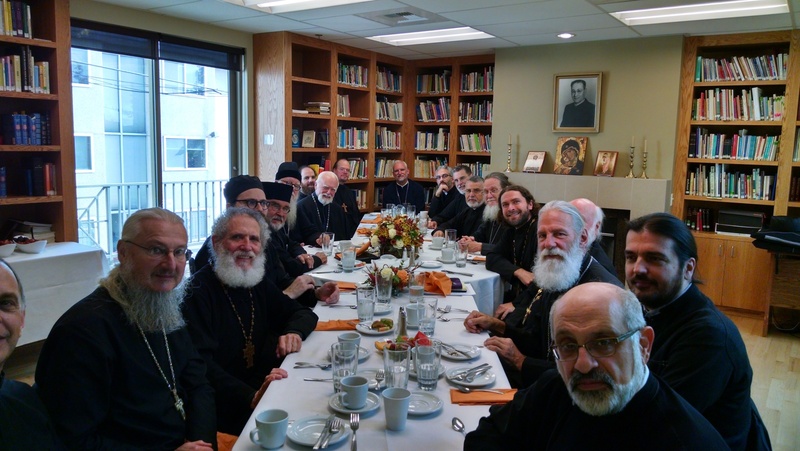 The Priests who comprise the Washington Orthodox Clergy Association or WOCA, sponsor this site as a service to those who seek an Orthodox Church in Washington State. Please also check out the various topics, articles, and events included in this website. You can access this site via orthodoxwashington.org or through orthodoxwashington.com. Your suggestions regarding our website are welcome. You can find Monasteries and Convents in Washington State in the Monasteries tab. Those outside of Washington State are found in the "Who We Are" tab, under Member Jurisdictions. Again, Welcome to Orthodox Washington, sponsored by the Washington Orthodox Clergy Association (WOCA). Check out our Events page for announcements of upcoming, special & seasonal church activities and events. Click here to view 2018 Upcoming Events Check back frequently for posted Spiritual Opportunities. Priest Athanasius Shaw, who was attached to the Church of the Annunciation, Milwaukie, OR, peacefully fell asleep in the Lord during the night of November 28/29, 2018. Fr Athanasius previously served in western Washington parishes. The Funeral for a Priest will be celebrated at the Church of the Annunciation, 13515 S.E. Rusk Road, Milwaukie, OR on Friday, November 30 at 6:30 pm. The Divine Liturgy will be celebrated on Saturday, December 1, at 11:30 am with interment at Adams Cemetery, Molalla, OR. His Eminence Archbishop BENJAMIN of San Francisco and the OCA Diocese of the West, will celebrate the services. A mercy meal will follow.